The source for professional technical assistance for cosmetic formulation, manufacturing and legislative issues. Welcome to Creative Developments. 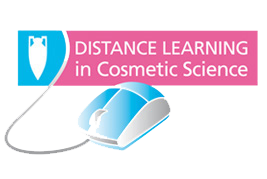 The source for professional technical assistance for cosmetic formulation, manufacturing and legislative issues. Please browse our website; it contains information about our company and our services. There are reprints of technical articles written for cosmetic magazines and presentations made at various scientific conferences to be found in the papers & presentations section. Patent Abstracts are a miscellaneous collection of abstracts of cosmetic-related patents that I have created over many years and may be searched by keyword. Creativity Software is a windows-based software solution the primary function of which is to assist individuals or teams in the development of new Cosmetic products. John is Editorial Scientific Advisor to SPC magazine. He writes regular articles for SPC featuring the latest innovations in ingredients for the cosmetic industry. He is a free-lance journalist and has had articles published in Manufacturing Chemist, Inside Cosmetics, Chemistry in Britain and Cosmetics & Toiletries. 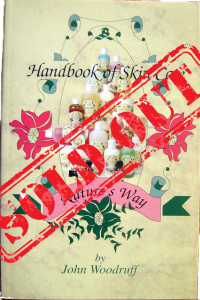 A handbook of skin care, this book describes common skin types and disorders and suggests cosmetic means of alleviating these problems. Salon treatments including "Nature's Way" products, and eye, body, sun protection and galvanic therapy preparations are discussed. This book contains an extensive section on aromatherapy and gives the principal constituents of various essential oils and their recognised action. All "Nature's Way" products are discussed, their ingredients disclosed, and the use of such materials in skin care is covered in detail. When published a revue wrote: The essential guide to trends in cosmetics & toiletries formulation. 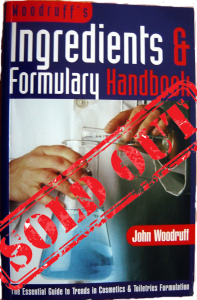 In one handy volume you will find all the latest developments and commentary on cosmetic ingredients and formulary trends--including preservation techniques-- plus the added value of regulatory information on permitted ingredients in the form of 'easy read' tables. 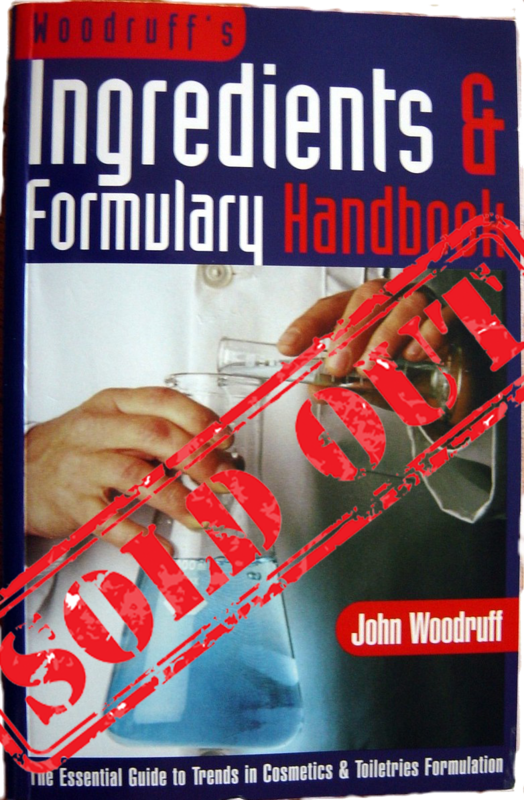 The handbook also includes numerous formulations-- most of which have never been previously published-- covering all sectors of cosmetics & toiletries production. 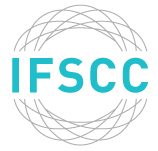 SCS - UK society for those involved with cosmetic science.